Foot pain can be incapacitating and greatly limit you in your daily activities. It is important to deal with pain quickly. 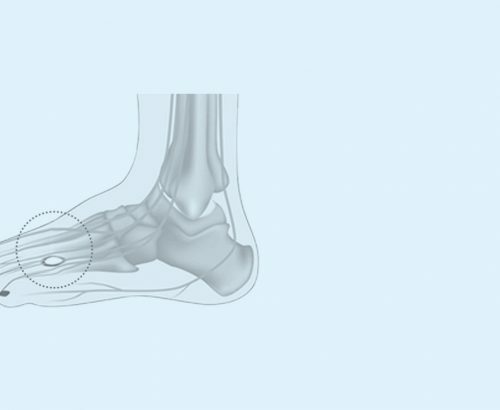 If the pain has been present for 6 weeks or more, you should see your podiatrist without further delay. The quicker you see a professional, the quicker you will be back on your feet and able to go painlessly about your daily activities. Foot pain while working, exercising or during any other activity should not be considered normal. Your feet are important. Take good care of them.